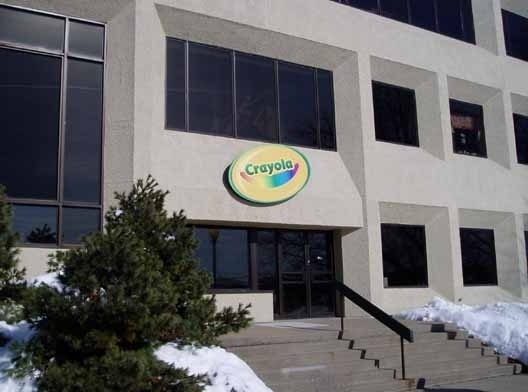 The Crayola logo is known to practically every child and parent around the world. 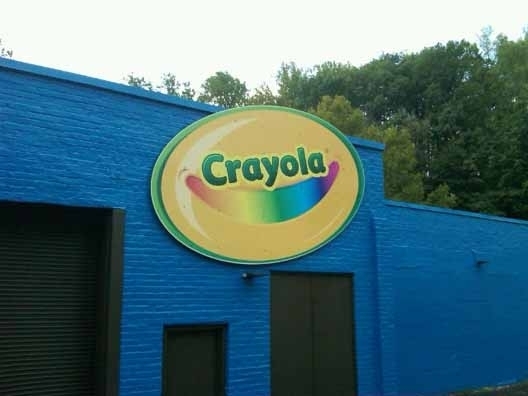 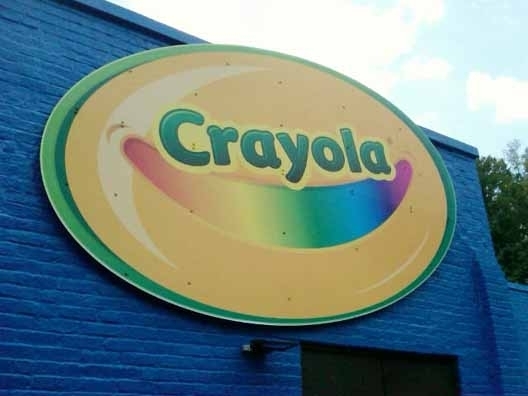 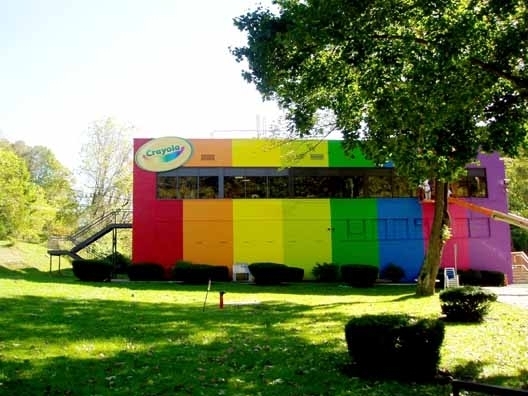 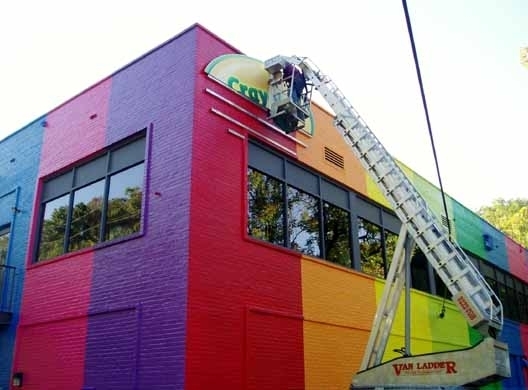 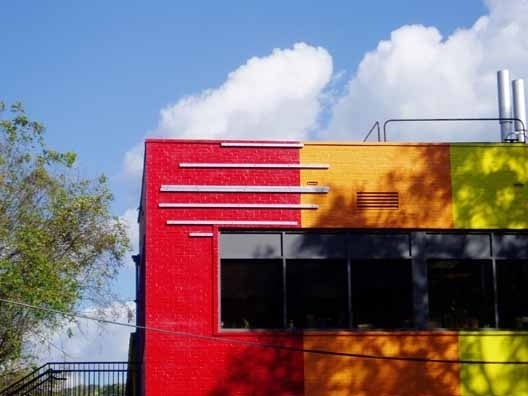 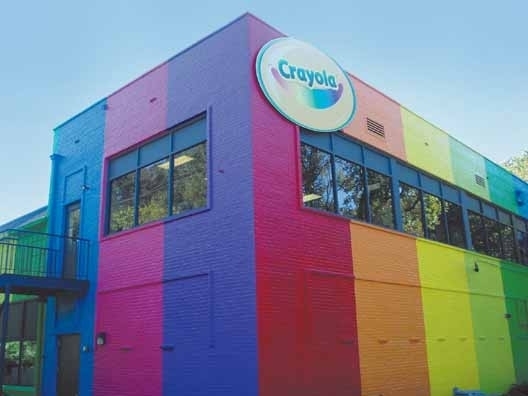 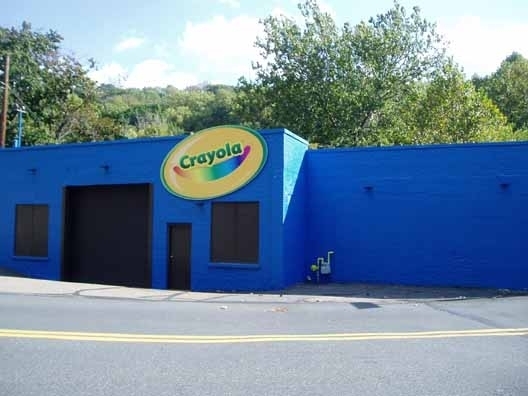 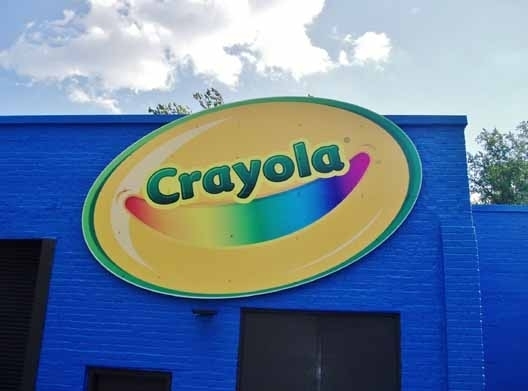 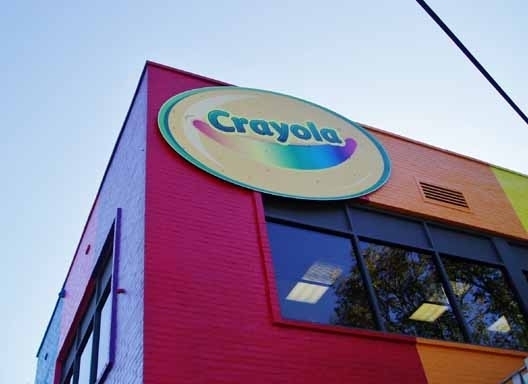 In order to reinforce their brand recognition, Crayola branded the exterior of their two research buildings and their corporate headquarters with large renditions of their logo. 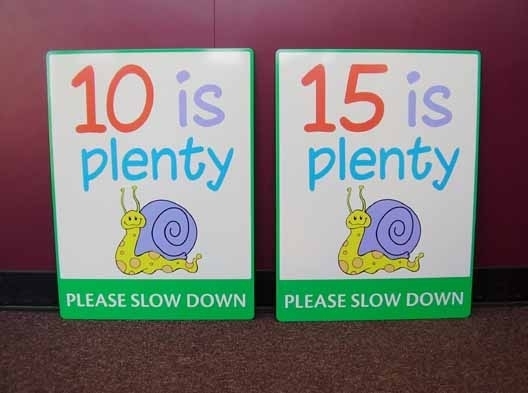 Each version was approximately 10 feet across. 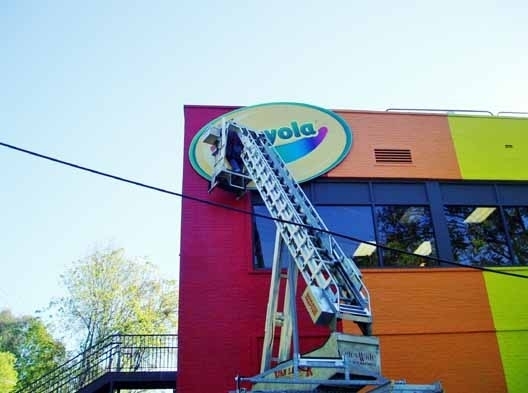 Fabrication and installation methods were adjusted for each logo depending upon the requirements of each location. 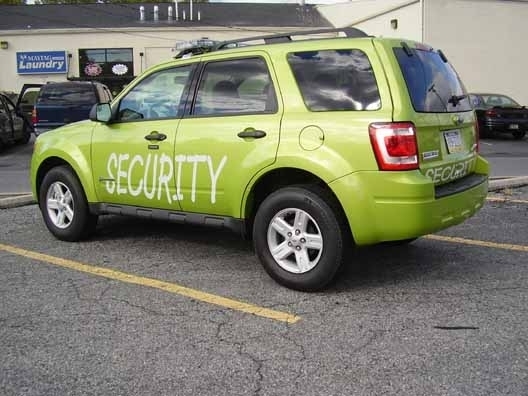 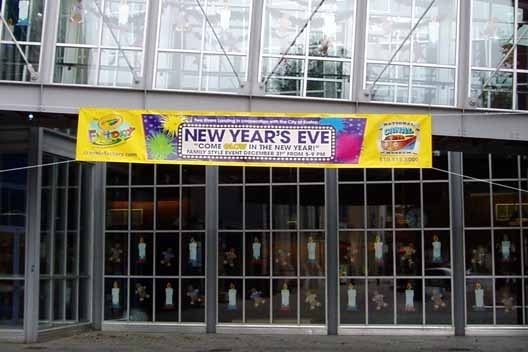 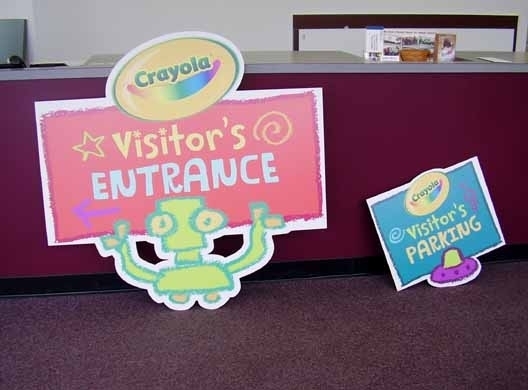 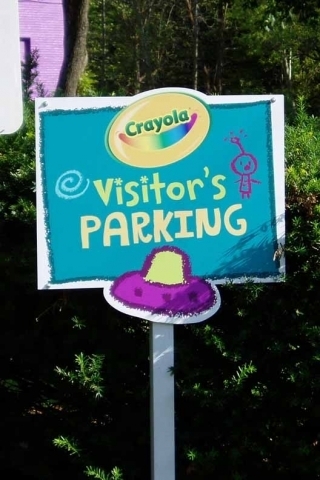 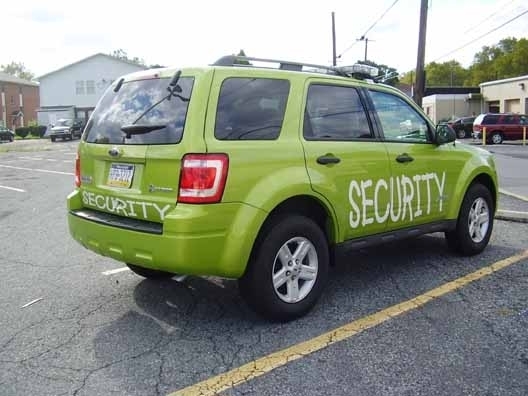 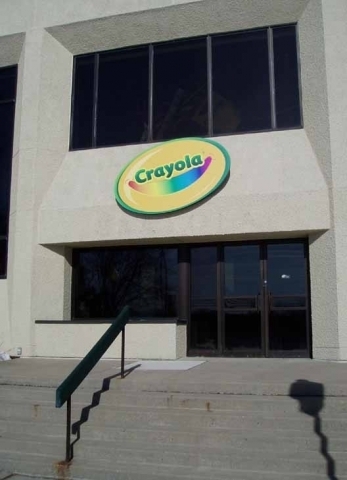 Several similar, yet smaller, interior signs were also provided for Crayola’s corporate headquarters.